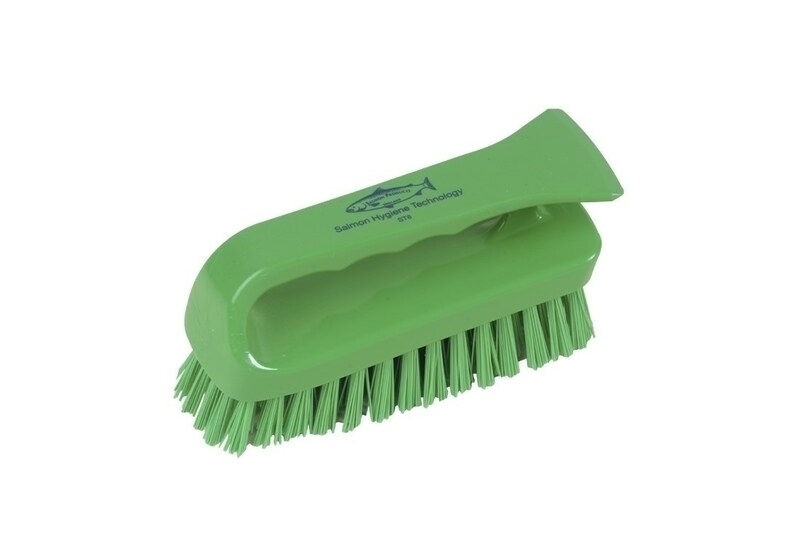 Hill Brush 6 inch Stiff Grippy Hand Scrub Brush with enclosed handle for better grip and handling. 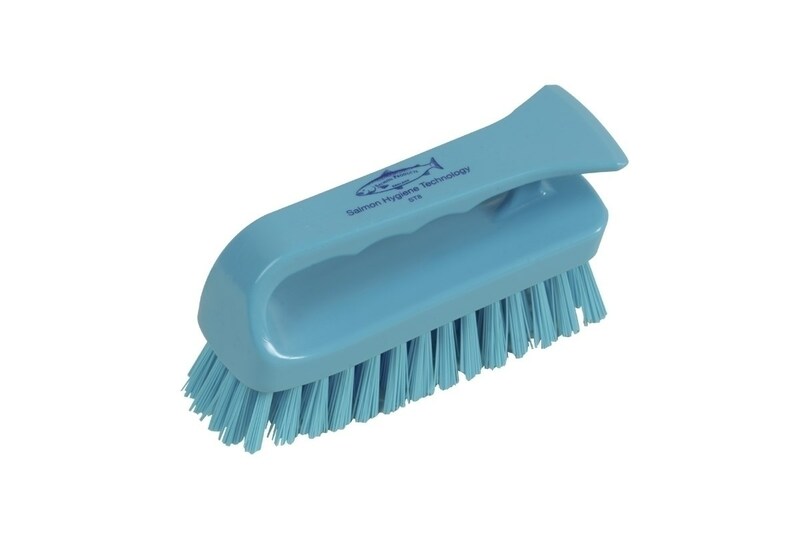 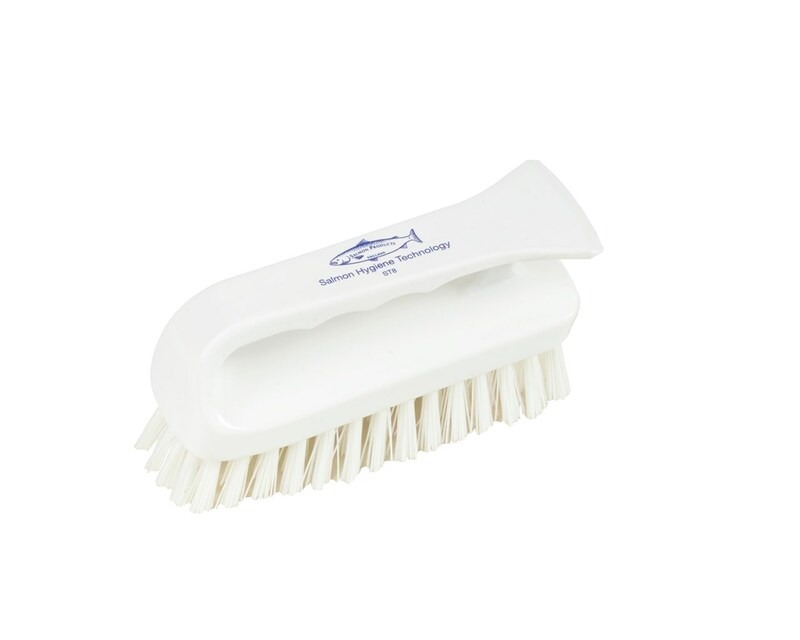 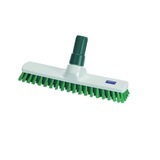 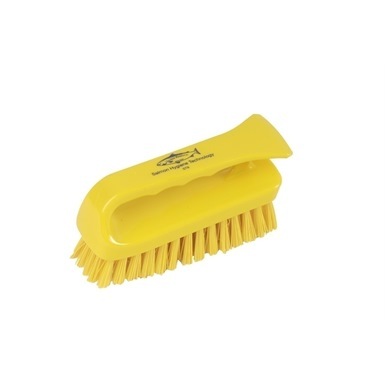 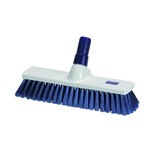 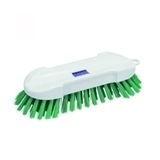 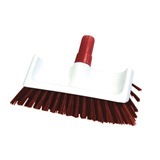 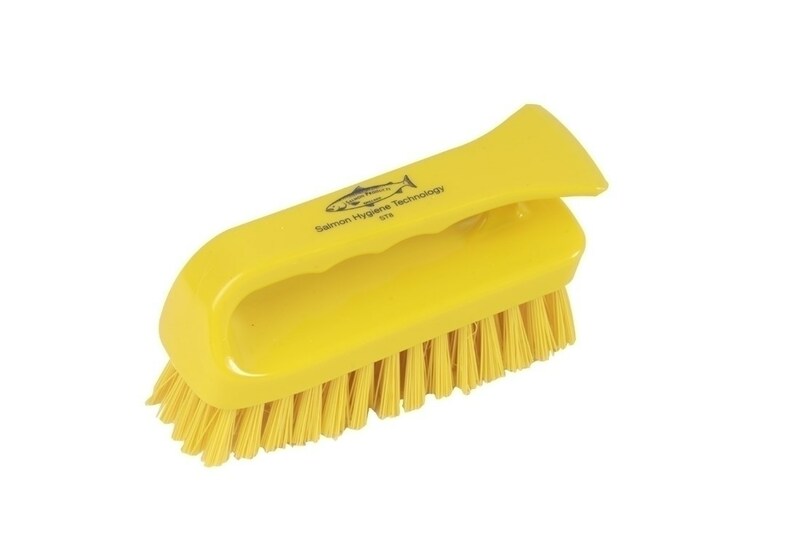 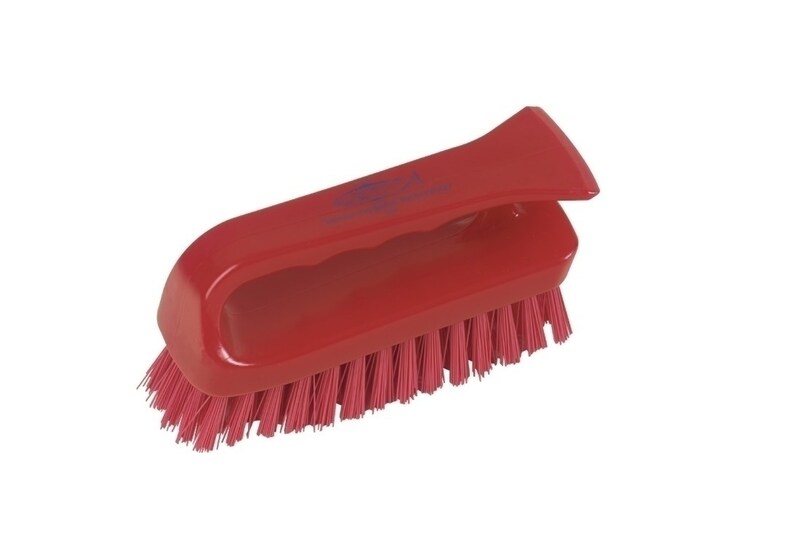 Supreme quality hand scrubbing brush with handle that allows better grip when acccessing those hard to reach places. 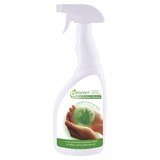 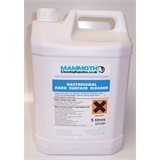 Ideal for hygiene applications in kitchens, washrooms, food process and much more.